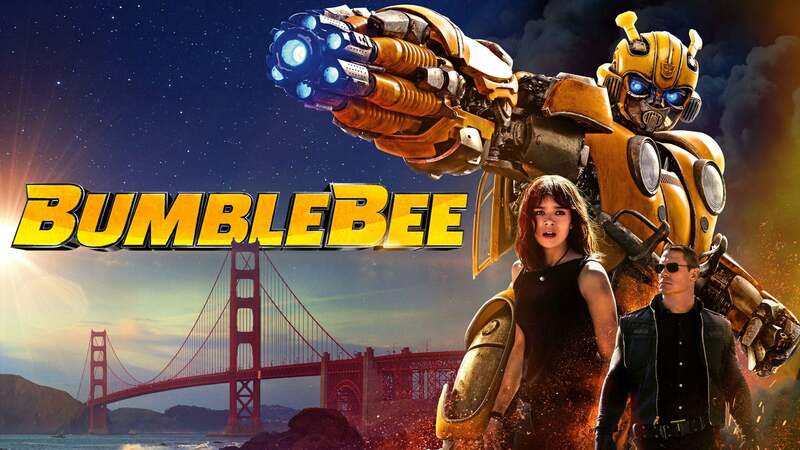 Too bad this one wasn't released in 2007 instead of the other "Heroic Nonsense" that came before it with the exception of the original Transformers: The Movie from '86. The first 5 minutes of the film was fun and nostalgic. Everything else was ok.
ONE OF THE BEST MOVIES OF 2018! 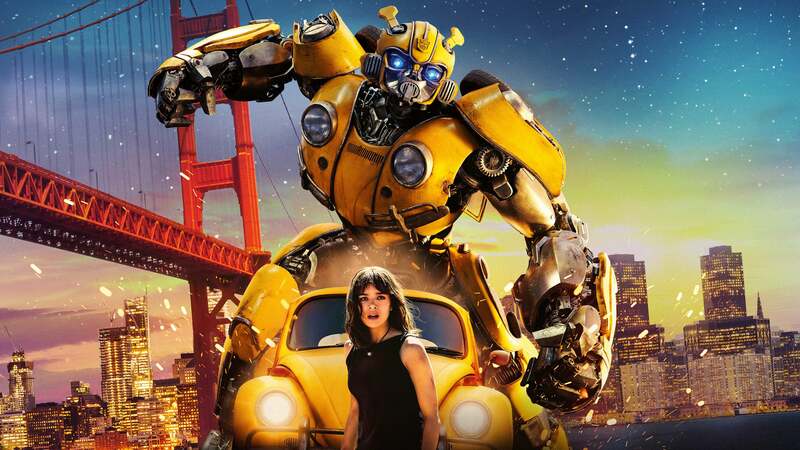 Whoever hired Travis Knight to direct this deserves a raise. He brought so much to this film, and looking at BTS videos, you can tell he was really passionate about this movie. 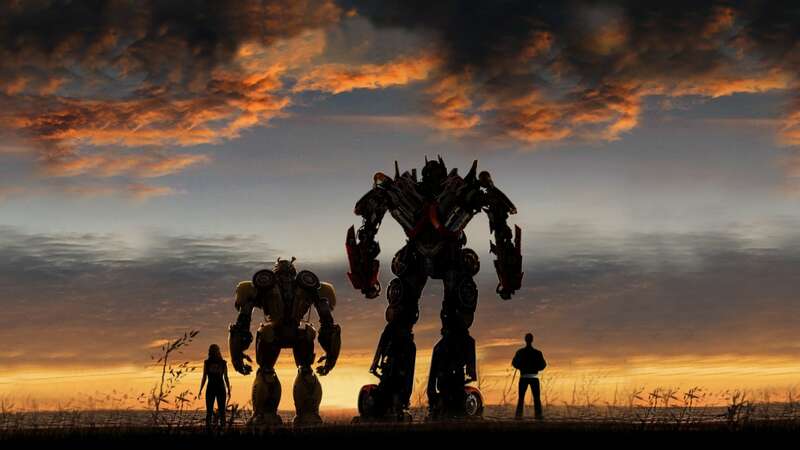 I mean, I had already liked Transformers before, but this movie shows that a movie from a big, long franchise can be refreshingly good. 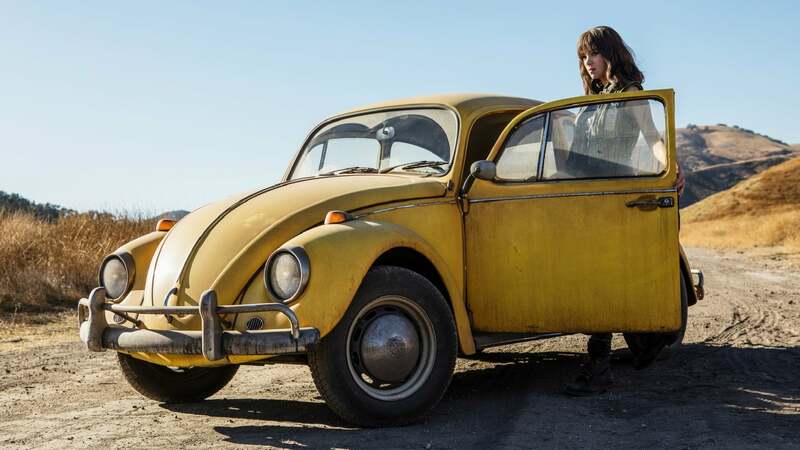 Let me start out by saying this: you will want your own Bumblebee after this. Whoever designed him did a wonderful job: he’s like a mix between his original G1 version and his Michael Bay version. Although he doesn’t have many lines for a good portion of the film, you can easily see the emotion in his eyes and in his expressions, and you can really connect and relate to him. The film has a nostalgic, Spielbergian vibe throughout that sets it apart from the other films in the series. 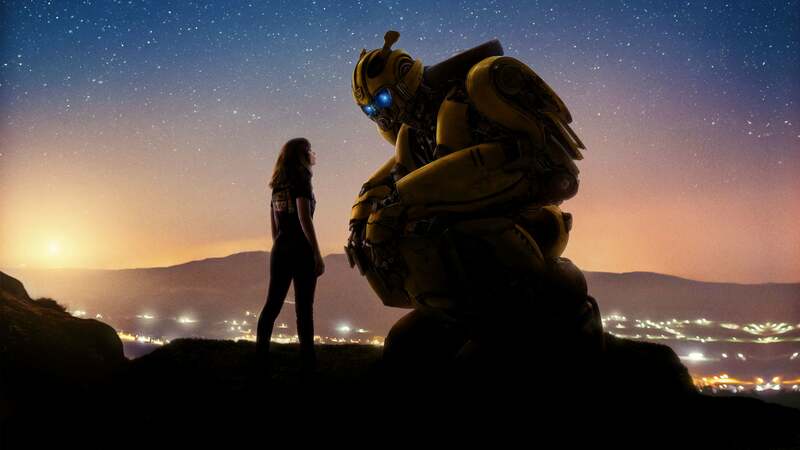 Hailee Steinfeld gave another awesome performance, and although he overacted a little bit, John Cena was good for the most part. 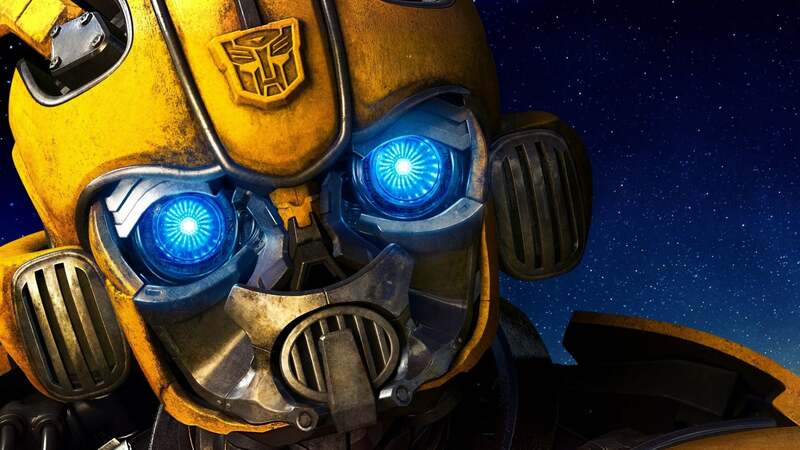 Also, Justin Theroux, Angela Bassett, Dylan O’Brien, and the legendary Peter Cullen all did great voice acting. 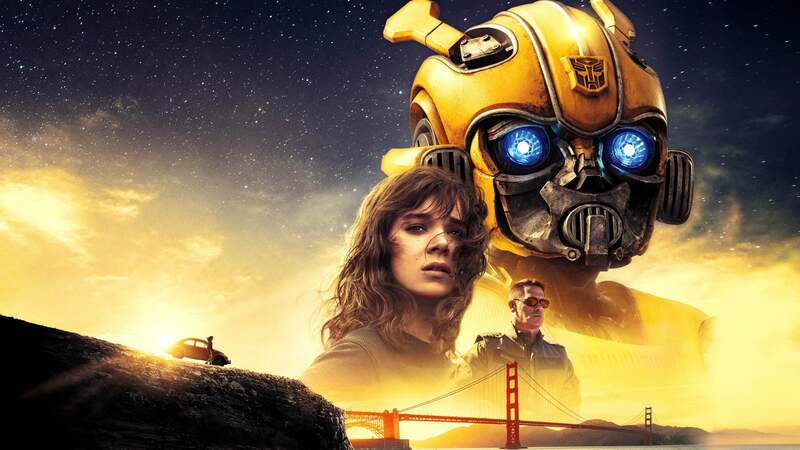 The script was great, with humor and heartfelt moments, and the action sequences were awesome, and it honestly looked painful when the Decepticons were beating Autobots (mostly poor Bumblebee) to a pulp. It’s not a perfect film though, and you can point out some of its flaws, but, hey, there’s no such thing as a perfect film, right? Overall, this movie is a must see and I highly recommend to anyone who wants to watch an entertaining film. 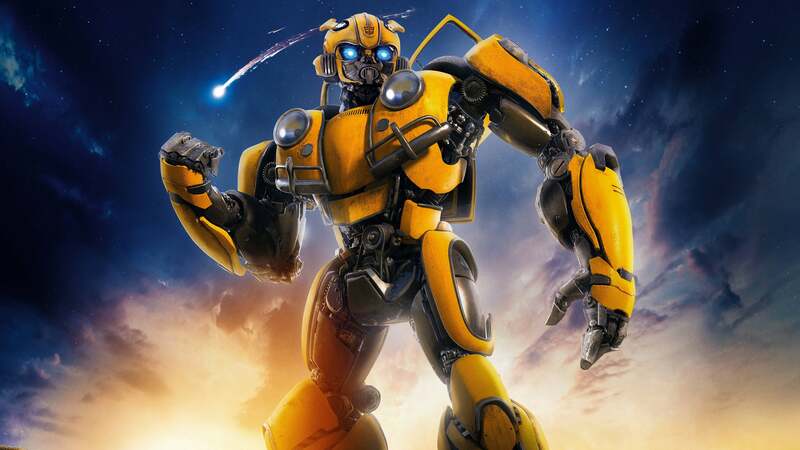 Bumblebee is a great love and action pack film for all the family and fans of Transformers films this is great to watch in full 4K and great speakers if u have them at ur crib Juggalos. This is a flat out bad movie. A bad retread of 80's PG action/adventure movies. The rating this has on Rotten Tomatos has taught me NEVER to rely on Rotten Tomatos again. Metacritic has this film at 66 which makes MUCH more sense to me having seen this. This is a 66 movie in "wolf's clothing". There's nothing clever or smart about the characters, the plot or the script. I spent most of the film in shock that this got over 90% on Rotten Tomatoes. Lesson learned.